Do you know what the perfect gift is? A Gift Card to TQT! Gift Cards are available in several denominations, and they can be combined. For example, if you want to purchase a $150 Gift Card, simply add both a $50 Gift Card and a $100 Gift Card to your Cart. We will combine them into a single Gift Card. You may purchase Gift Cards for multiple recipients in one transaction. Give us the name of the sender, the name of the recipient and a message to the recipient. 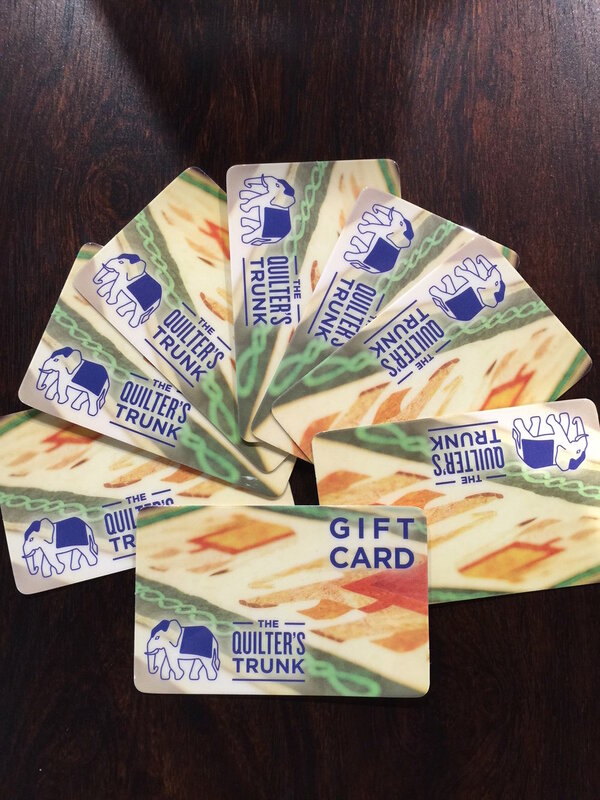 TQT will hold Gift Cards at our checkout in the shop, or mail them to the recipient - just tell us when you add them to your Cart.